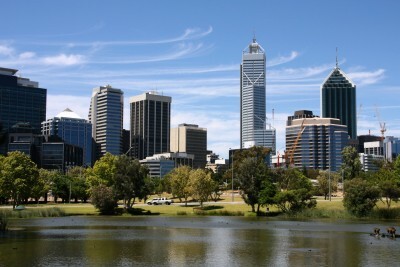 Untie the Knots Massage & Natural Therapies is moving ……….. to Perth, Western Australia! Our final day of trading in Melton will be Thursday 14 July 2011 so if you’ve given a friend or loved one a gift voucher recently, please encourage them to contact us to arrange an appointment within the next month. Of course, this will also be the last Newsletter for those of you in Victoria.